Vinyl sheet flooring is ideal for homes that see a high amount of foot traffic due to its durability and easy maintenance. 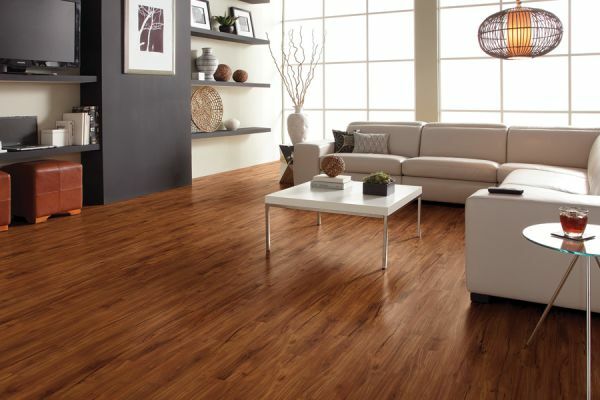 Vinyl flooring provides a durable, yet comfortable surface for everyday living –especially for families on the go. Vinyl sheeting is made up of a few large, unbroken pieces, or one large roll, making it nearly impossible for water to slip through the cracks between the pieces of flooring. This feature protects your Purcellville and Ashburn home’s subfloor from water damage and intrusive soil, saving you money in the long run. Vinyl sheets are designed to look like stone, tile, or wood, but with a lower price tag. Sheet vinyl floors also give you a lot of room for customization during installation, since the sheets can usually be cut to fit any size or shaped room. 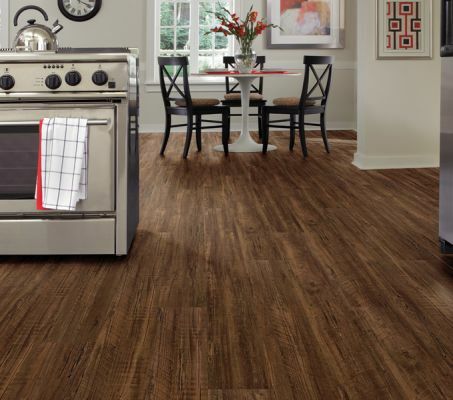 Designed to look like tile or natural wood, vinyl flooring is a great flooring option for any sized home in Northern Virginia. 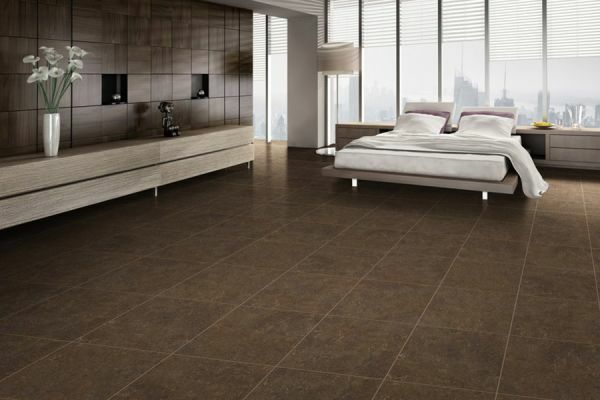 Unlike traditional ceramic tile, vinyl feels warm and soft on your feet, making it a good choice for bathroom flooring. 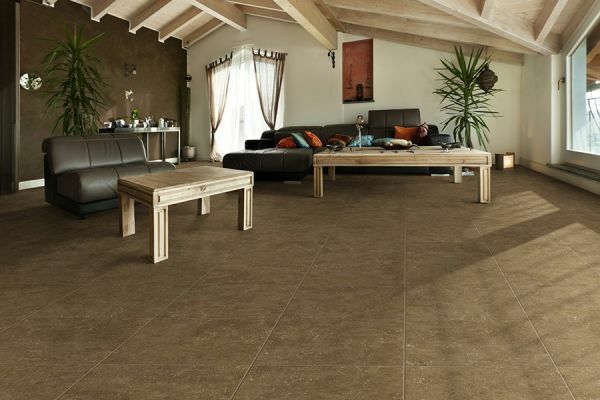 Vinyl can even be installed over existing flooring, making the installation process that much easier. This versatility allows us to match vinyl flooring to just about any room layout and home design, giving you the new flooring you want. 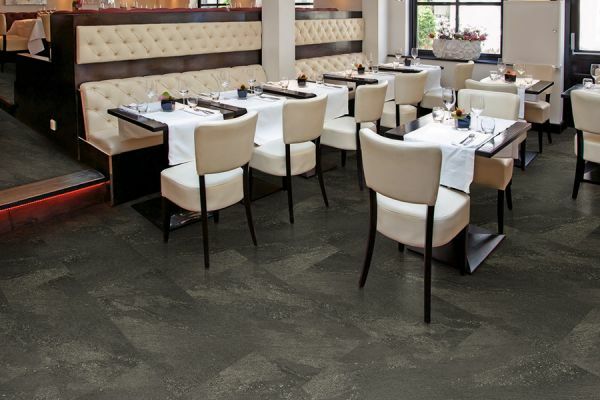 Loudoun Valley Floors offers hundreds of designs that are available for purchase and installation. 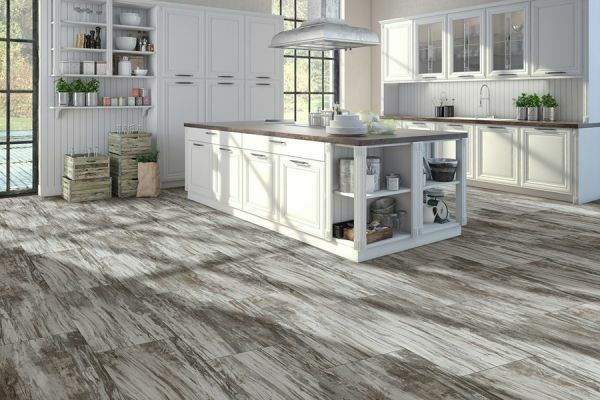 Vinyl flooring is a strong option for homeowners in Purcellville, Ashburn and all of Northern Virginia to consider when shopping for new flooring. 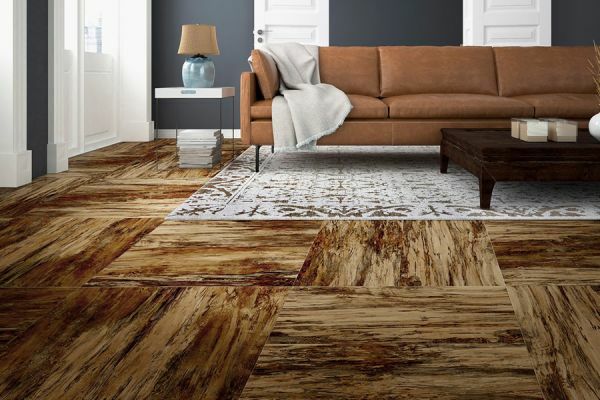 The team at Loudoun Valley Floors is here to answer any questions regarding the vinyl flooring installation process, pricing, or anything else that you can think of. Contact us today for a free consultation to learn more about our vinyl flooring installation services, as well as any other flooring needs you may have! We have to showrooms to go to for your convenience, which allows us to serve customers from the Shenandoah Valley to the Beltway.